← Please Pray for Ireland! Thank you for allowing me the opportunity to ask you a question since I know you are knowledgable and do not lead souls astray. My question is not meant to vent about the state of the church, since I know it is not healthy right now. But WHO do I listen to in regards to our faith. I ONLY want to go to Heaven and have my family as well. But it seems every priest, bishop and such have their own opinions about salvation. Who is right? The traditional priests I listen to via traditional sites say things I never hear in my parish… like you can’t go to heaven with unreported mortal sin. (Basic stuff). How do I know that what my priest leads me to believe (that everyone goes to heaven) isn’t the case? I am confused, conflicted and concerned deeply about the salvation of myself and those around me. Thank you for any insight. We live in an confusing and confused period in the Church right now. 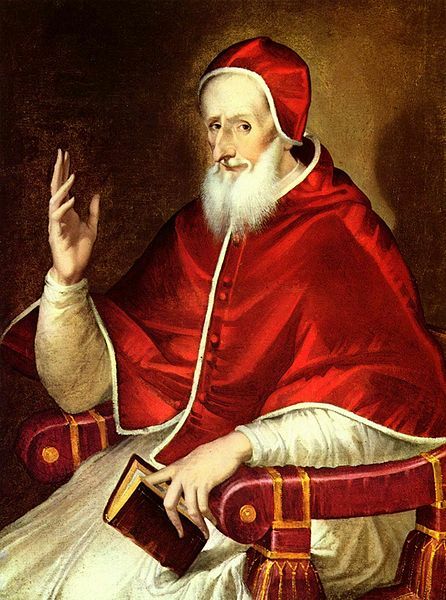 If we are paying close attention to churchy news, we read about a Pope who seems to be contradicting previous Popes. We read about bishops conferences taking 180° opposite directions on pastoral issues or even suggesting practices that 50 years ago even a 7 year-old would have known were wrong. We read about bishops saying conflicting things on doctrinal points. We all know that from parish to parish we will hear a bewildering array of conflicting sermons. This chaos is the mark of a crisis. It is an indication that Satan is at work. That shouldn’t be a surprise: strike the shepherds and the sheep scatter. There is an old chestnut out there that the Chinese character for “crisis” is also the character for “opportunity”. That’s wrong, of course, but that doesn’t mean that the sentiment behind that mistake is wrong. 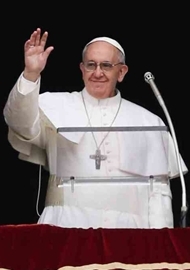 When the Holy Father says something that make people scratch their heads, or some dopey bishop or bishops go to the zoo on some doctrinal point, or a loopy priest gets into the news by saying thing that are wrong, I have an opportunity to get up in the pulpit or at my keyboard and say or write with clarity what reliable sources set forth. I can refer to the Catechism of the Catholic Church and other good sources. Their imprudent shenanigans give me a chance to review and then to instruct, thus making my job both harder and easier at the same time. It could be that the crisis we are in will clear out a lot of dead wood, as it were. 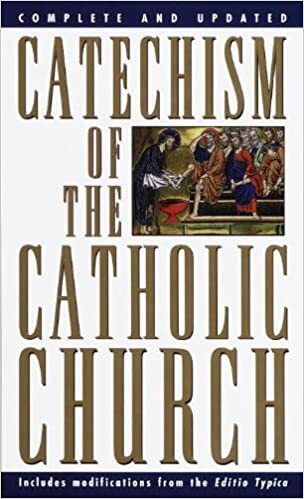 So, when you hear something that strikes you as unsound, get out your copy of the Catechism of the Catholic Church, or other good catechisms, and look it up. In self-enrichment and in self-defense, begin to study the Catechism of the Catholic Church together, maybe in your family, maybe with small groups who meet for coffee or breakfast after Saturday morning Mass. Read, review, study the Catechism of the Catholic Church. And on the point you raised about salvation, universal or not, I can say this. Christ, by His Sacrifice, intended to open the gates of heaven to anyone who would accept the graces and walk the narrow path. Not everyone will choose heaven. God offers sufficient graces to people to be saved. Not everyone accepts them. Frankly, I think that the number of the saved is a good deal smaller than the number of the damned. We have a lot of warnings from saints and, more recently, from the Blessed Virgin at Fatima about the number of the damned. I believe the image was “falling like snowflakes”. Grace and elbow grease will win our heavenly home. Let’s do all that we can to be among the saved and be happy in heaven. Let’s stick closely to the Church and to her sacraments and her authentic teachings, and not be overly troubled by the chaos. We have to be realistic and sober about how the Enemy works to drag us away from God, especially through confusion, doubt and anger. Is the writer of the above letter referencing Bp Barron…?? ?…I think so. Why the Catechism of the Councillor Church? 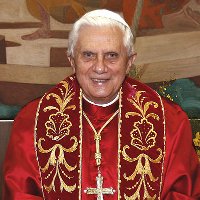 “When fowlness invades the whole Church we must return to the past.”( St. Vincent of Lerins) everything seems to be tainted by Vatican II. Why not study the Baltimore Catechism, or the Douay catechism of 1649?